Reduce lead times and labour costs with Rittal's Modification Services. Rittal NZ offers a fast and reliable assembly and machining service. 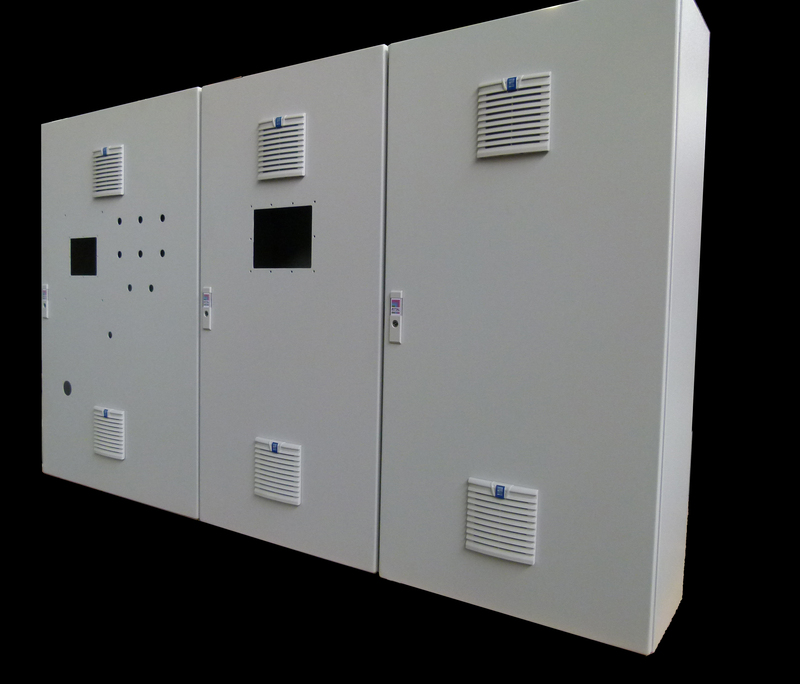 We can assemble enclosures and provide cutouts and holes to customer's specification.